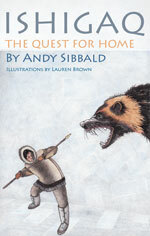 Lunatic Publishing is looking forward to the upcoming release of Ishigaq: The Quest for Home, the first book in a trilogy by author Andy Sibbald. This book follows a colony of 30-cm tall characters through the arctic as they move to stay safe from predators and minimize the impact of global warming on their lives. This book is 100 percent Vancouver Island produced. Suitable for ages 11-14. 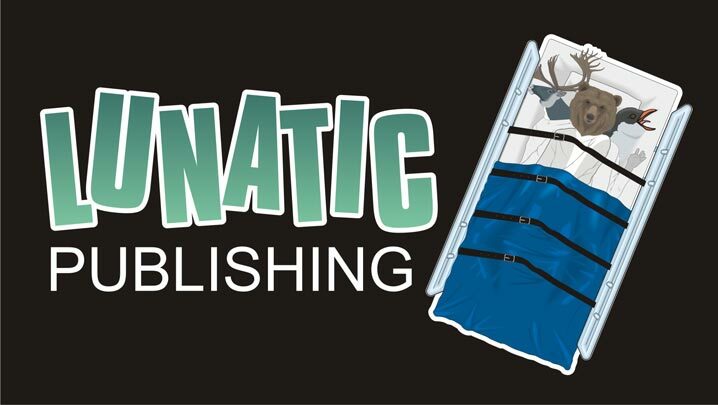 The Launch will take place on October 23, 2010 at the Nanaimo Public Library. Hi there - how do I order copies of this book? I can be telephoned at 1(250)753-7824. or you can e-mail me at sibbald@shaw.ca.